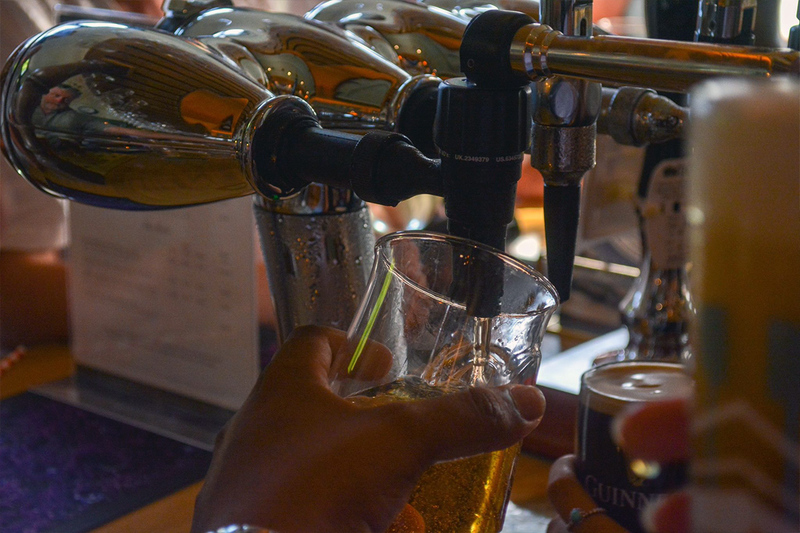 ...or something mixed to your liking. 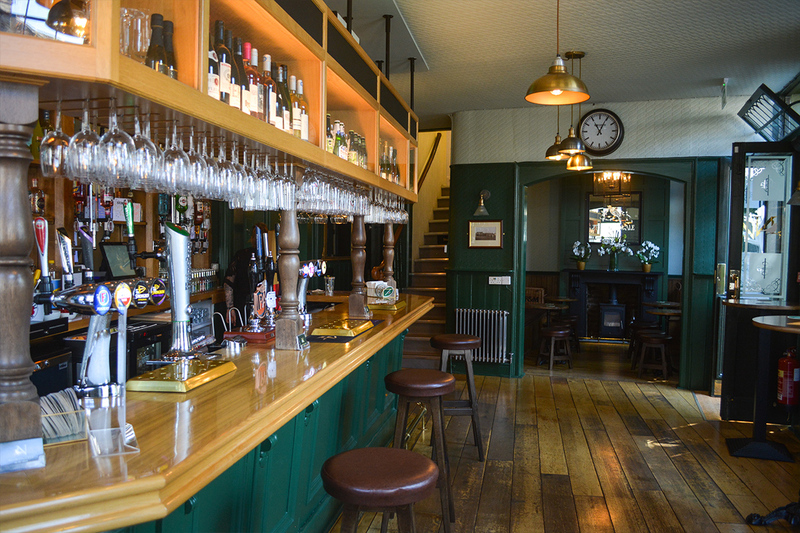 We have a wide selection of beers from around the world, cask ales, fine wines, spirits and cocktails. 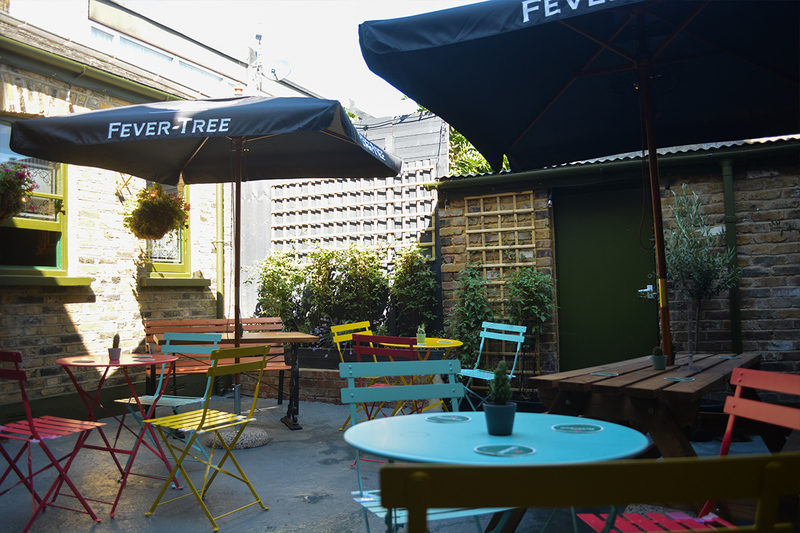 We also have non-alcoholic beers, soft drinks, tea and coffee for those who prefer not to have a tipple. 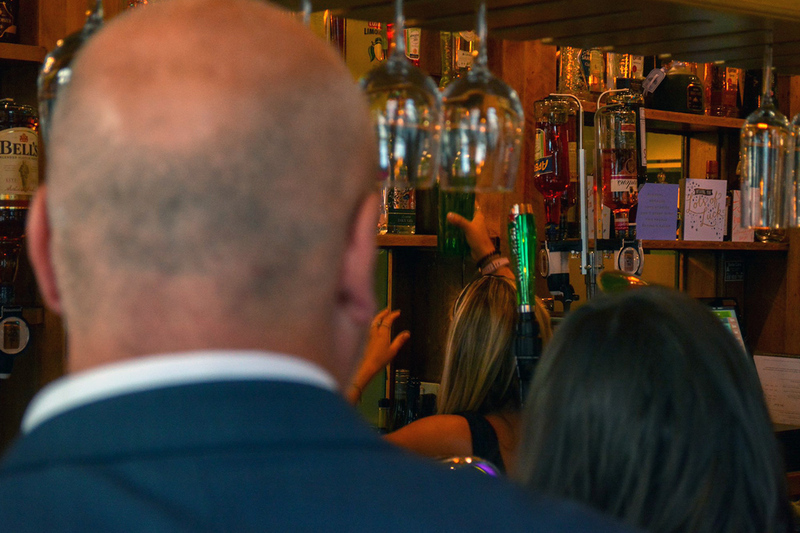 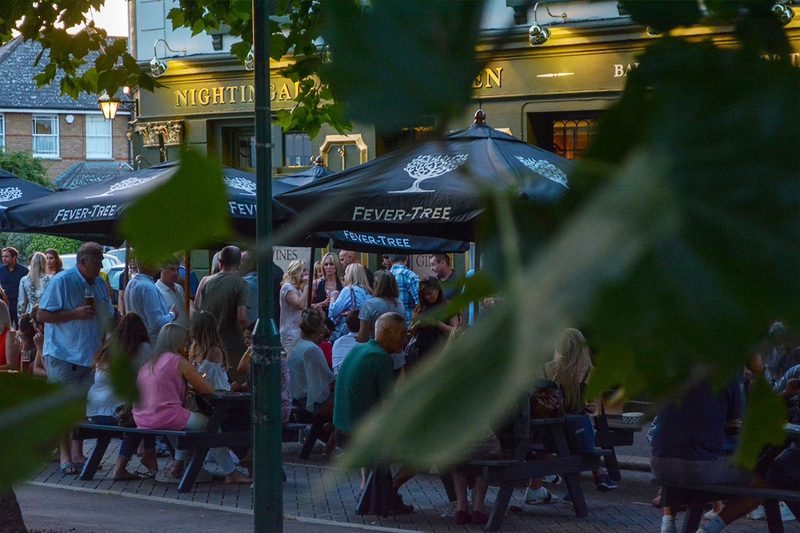 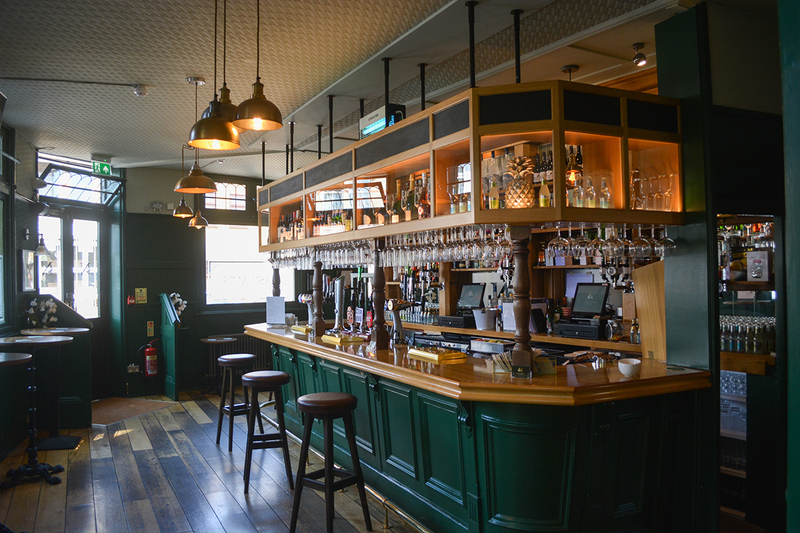 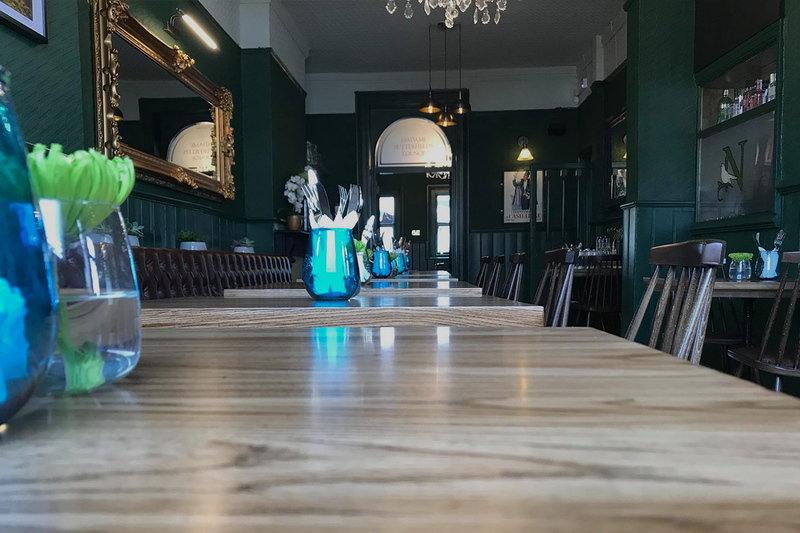 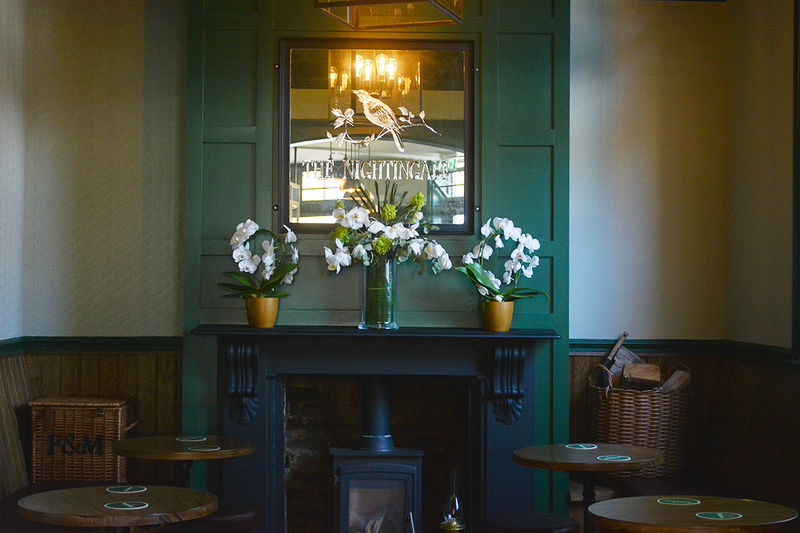 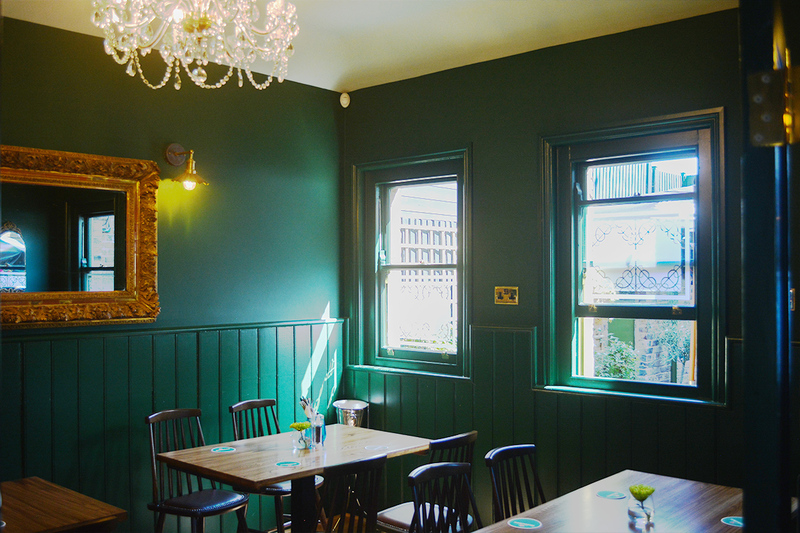 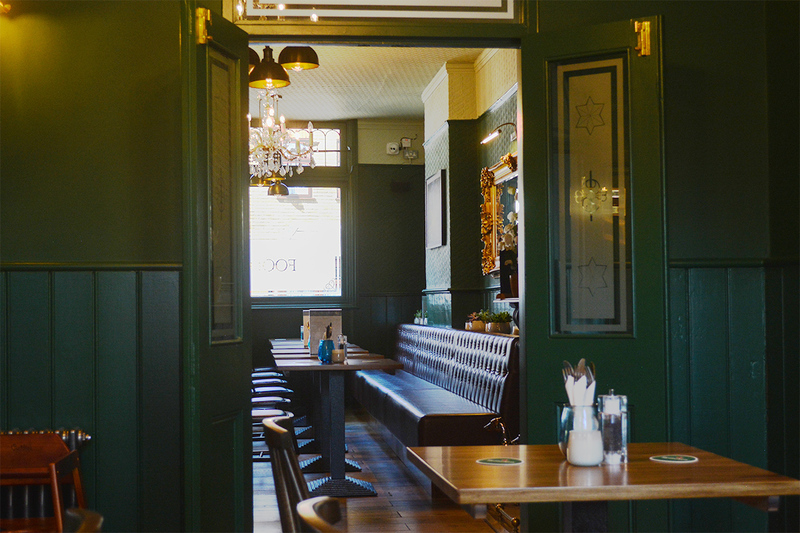 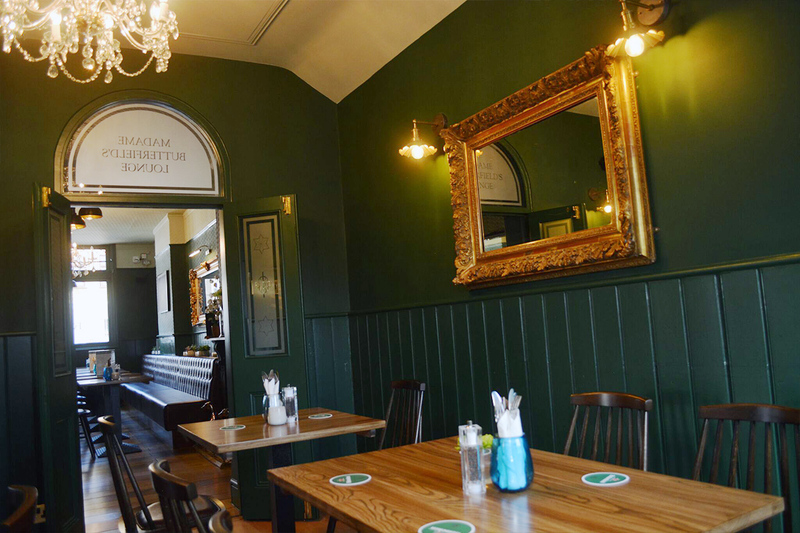 Whether you’re out for the night with friends, or just fancy a quick pint after work, we welcome you to join us. 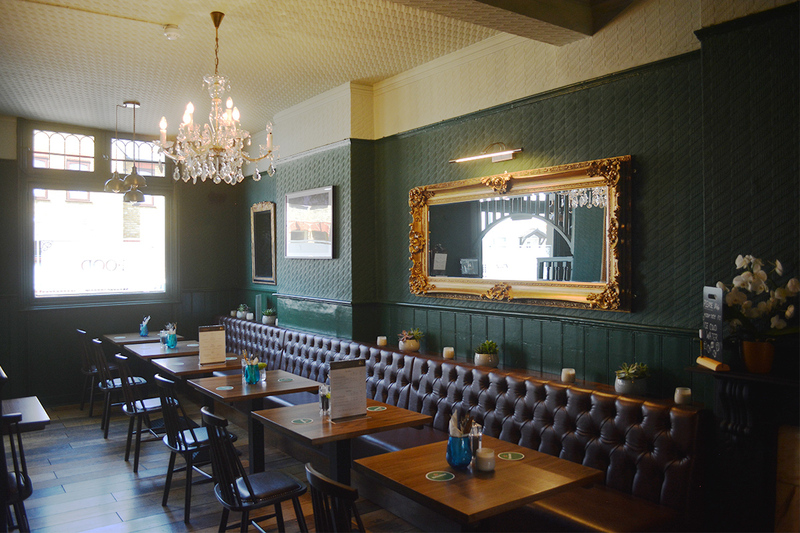 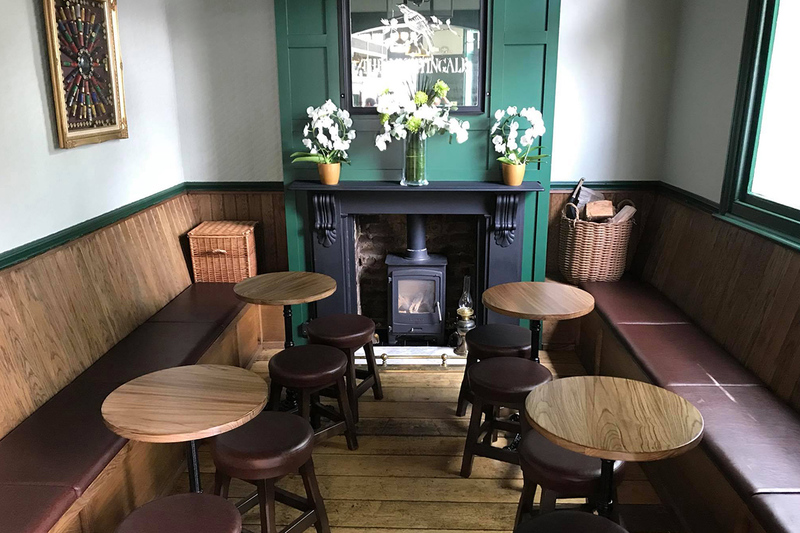 Throughout the year we will be holding regular events in the bar including quiz nights, live music and more. 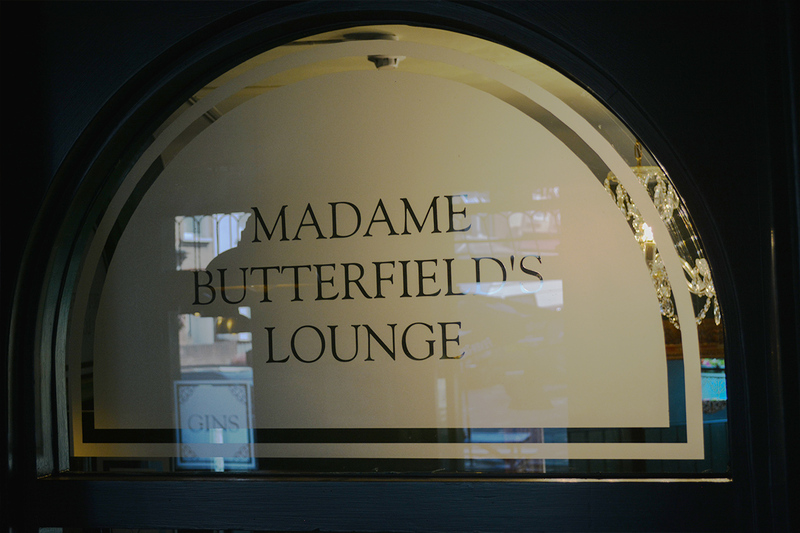 Keep in touch via our social media channels for further details. 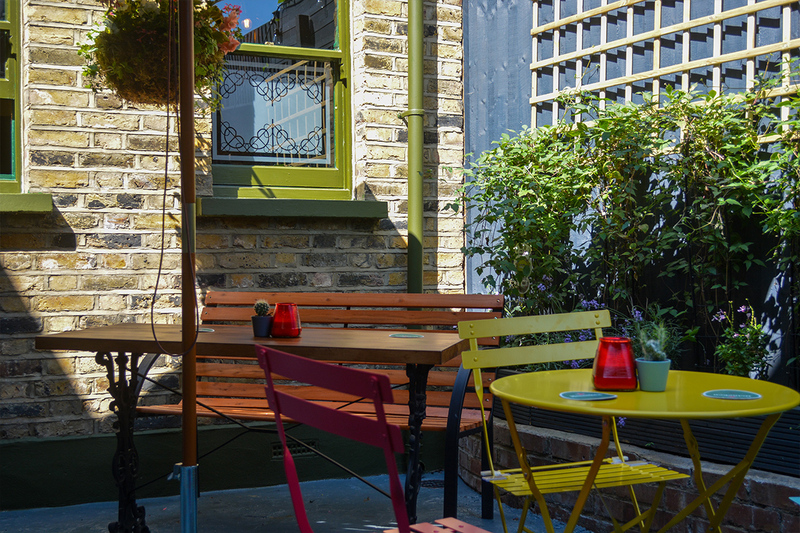 For reservations call 020 8530 4683 or email us now. 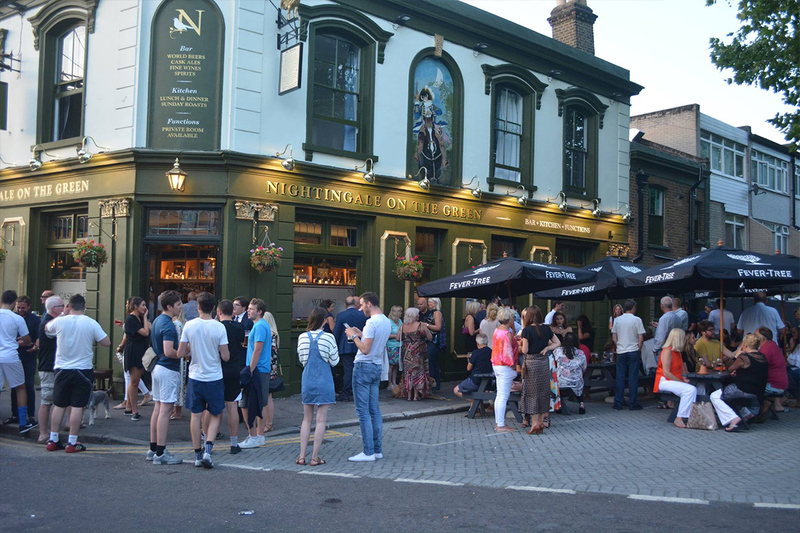 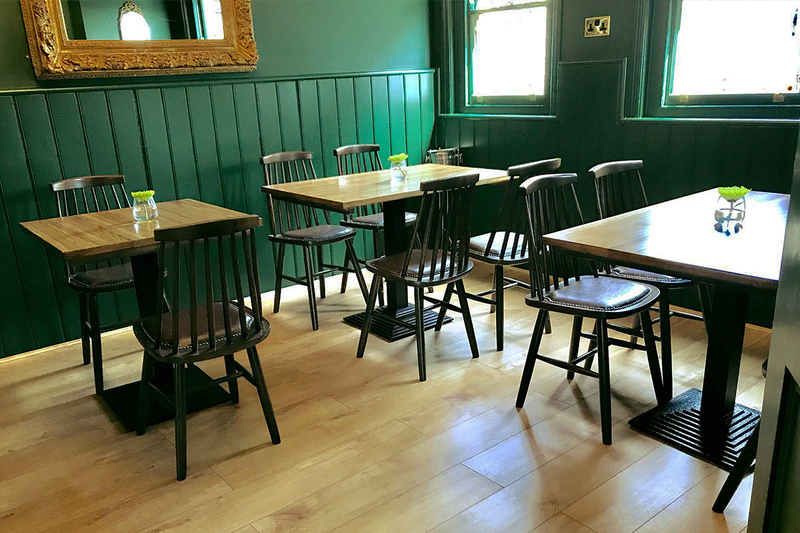 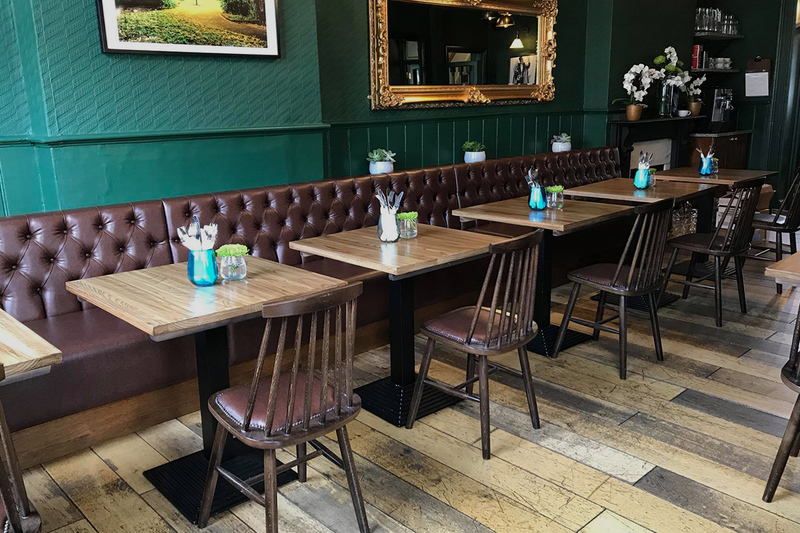 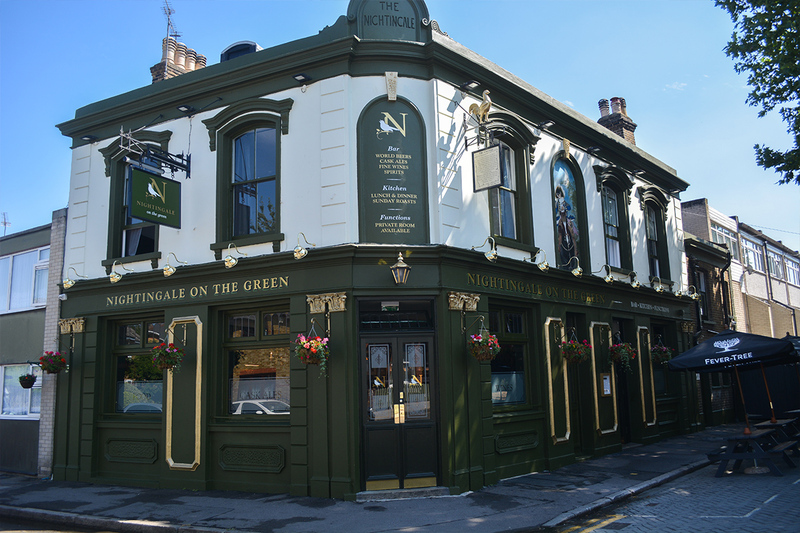 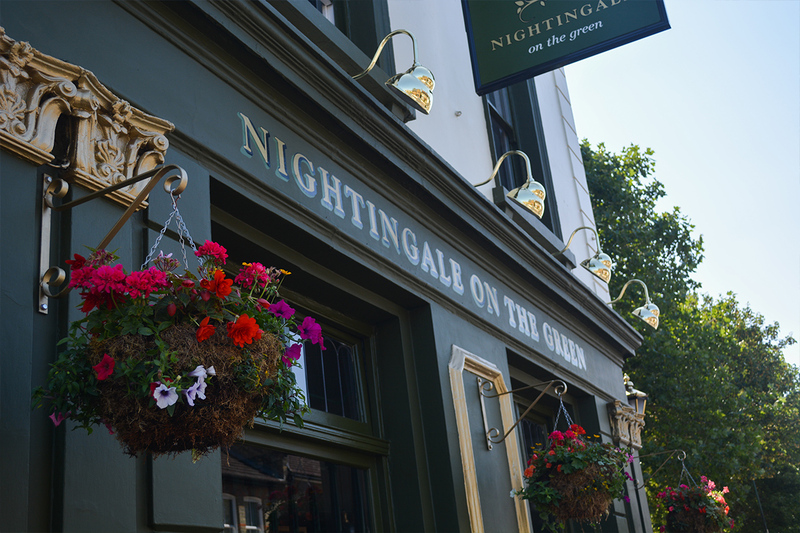 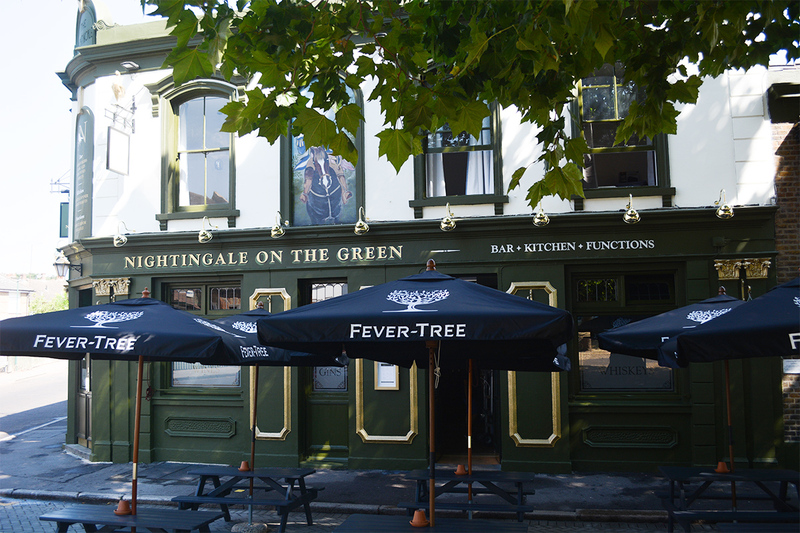 See what’s happening today at Nightingale on the green via our social media.